Future proof your business with 2 Circles’s revolutionary, next generation IP Voice systems. 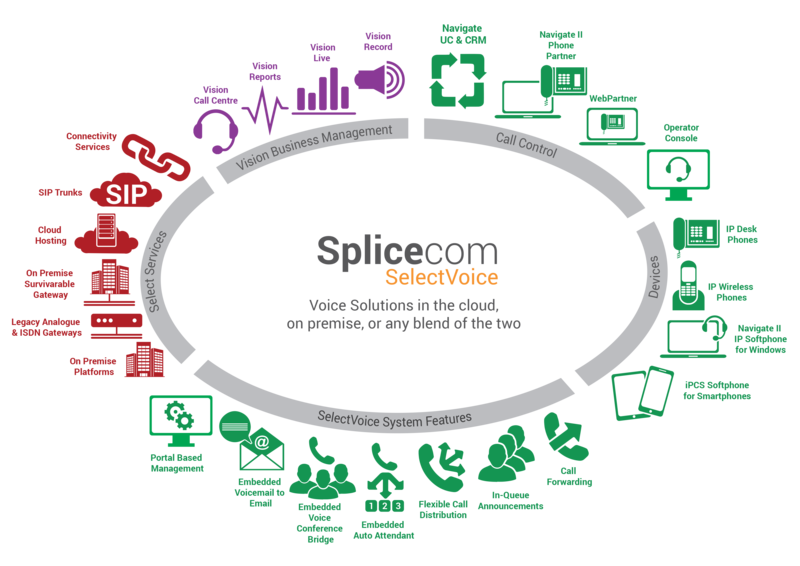 For Enterprise businesses our Splicecom Hosted PBX provides the perfect solution whilst our Future Office VoIP works best for smaller companies looking to move their phones into the cloud. For more information, brochures and pricing, please call us on 03456 200 200, email or fill out our Contact Us form. HOSTED PBX: Nimble and flexible, our revolutionary, next generation hosted telephone system, Future Office, has been developed to allow our smaller business customers to future proof their business and take full advantage of VOIP and its inherent cost savings. Call us now on 03456 200 200 to see how we can help you. Please enter your details to receive further information or if you would like us to contact you about VoIP.